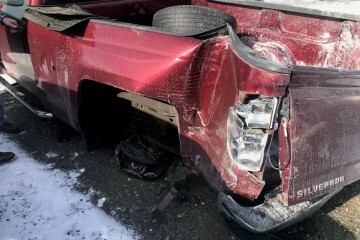 Most damage on both sides of bed of truck from accident, almost 200k miles on it. rest of truck is pretty clean. 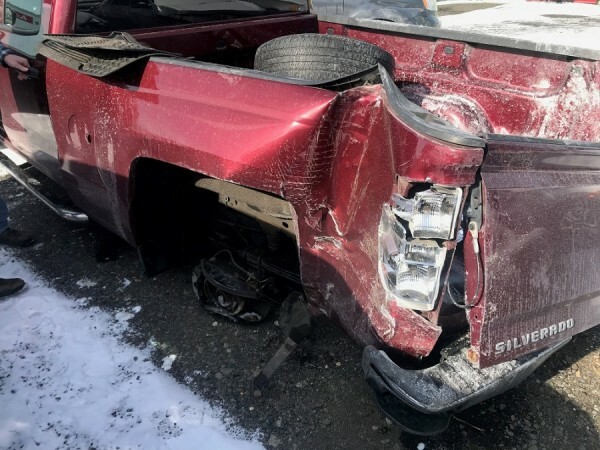 This salvage vehicle AD was created on February 7, 2019 and it is located in the city of Riverton, state of New Jersey. In case you are interested on the complete Chevrolet Silverado 1500 2014 or any part, or have any related question, please use the form below in order to contact directly to the seller.